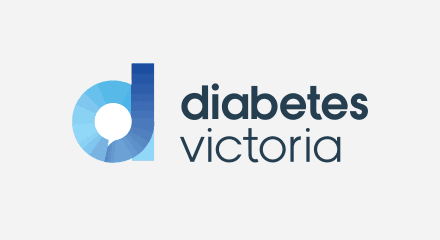 Diabetes Victoria is a peak consumer body and leading charity representing all people affected by diabetes and those at risk of developing diabetes. The organisation has 40,000 financial members and provides support and services to more than 300,000 people across the state that are affected by diabetes. As the number of people diagnosed with diabetes continues, the organisation has increased pressure to maintain high level of service and improve productivity at the same time. During early 2016, it became clear to senior management that the organisation’s contact centre in Campbellfield, Melbourne, was in need of a capacity boost. This was when QPC stepped in with the Genesys PureCloud® platform to improve overall productivity by 25%.